Santaram is a masterpiece book which narrates about India and Indians. It is based on the life of Gregory David Roberts. 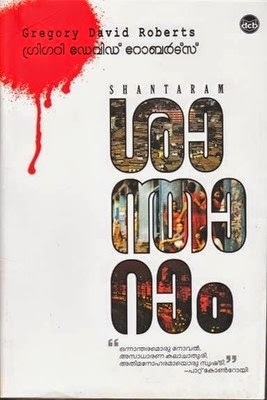 The book shares the details about Bombay city, slums, underworld and more over about life. Santharam narrates the story of Lyndse who cross the jail from Australia and reaches here in Bombay.